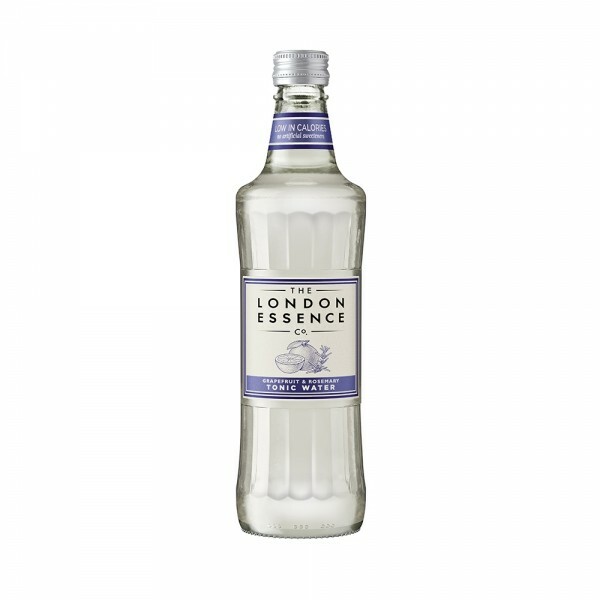 Born in Camberwell in 1896 London Essence have built an honourable reputation for distilling - rather than extracting - flavours from fruits and botanicals for use in drinks, perfume and confectionary. Their focus is now solely on drinks, and their flavours are mixed with many premium spirits today, giving glowing flavours all round. Their Grapefruit and Rosemary Tonic has a precise balance of the two flavours, made with cold-pressed grapefruit oils and distilled rosemary essence and a hint of quinine. This herbal mixer works well with citrus led gins or try it with a bitter aperitif. Now available in a bigger, 50cl bottle.